Taiwan, Taipei – 12/26/2016 - the annual Taiwan Excellence Awards took place this week, to reward Taiwan's top products in regards to R&D, Design, Quality and Marketing. Thecus stood out from the many competitors this year, and won the unanimous approval of the judges, and was awarded the Taiwan Excellence Award for the N2810PRO and N5810PRO. The award-winning N2810PRO and N5810PRO both come with rugged hardware design and data protection software features, deliver all-round protection for valuable information. The N2810PRO, which supports 4K quality playback, provides an immersive multimedia entertainment environment with HDMI output, DisplayPort output, and built-in SPDIF output for both visual and auditory enjoyment. 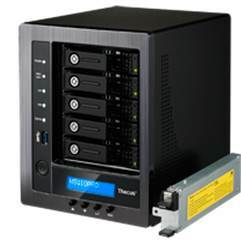 The N5810PRO has a built-in Mini-UPS for an uninterruptible power supply to protect the system from accidental power-related data loss, even if there is a power outage, there is sufficient time to archive and secure the system. 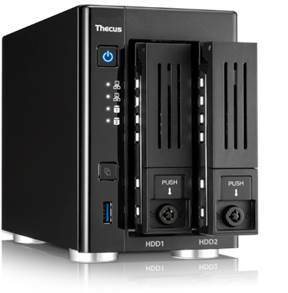 In addition to hardware protection upgrades, Thecus in regards to software also provides a range of backup options. 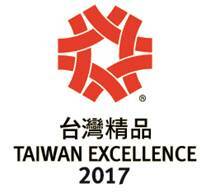 We would like to thank the judges of the Taiwan Excellence Awards for their recognition of Thecus.